Matt Riddle has signed with WWE, and there are some high expectations for his career with the company. Even from Riddle himself. Riddle was an indy darling for several years, making the transition to professional wrestling from mixed martial arts (MMA). After working for some of the top promotions around the world, WWE inked Riddle to a deal earlier this summer. 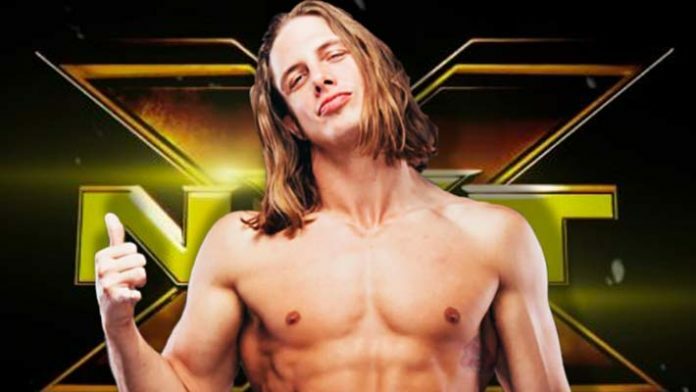 Riddle is now competing on NXT, and fans are expecting to see him on the main roster sooner than most young talents. Recently, Riddle was interviewed on “The Ariel Helwani MMA Show” to discuss his journey in wrestling. During the interview, Riddle was asked about his expectations for his run with WWE. Riddle offered up a very interesting answer. What do you make of Riddle’s comments about retiring Lesnar?